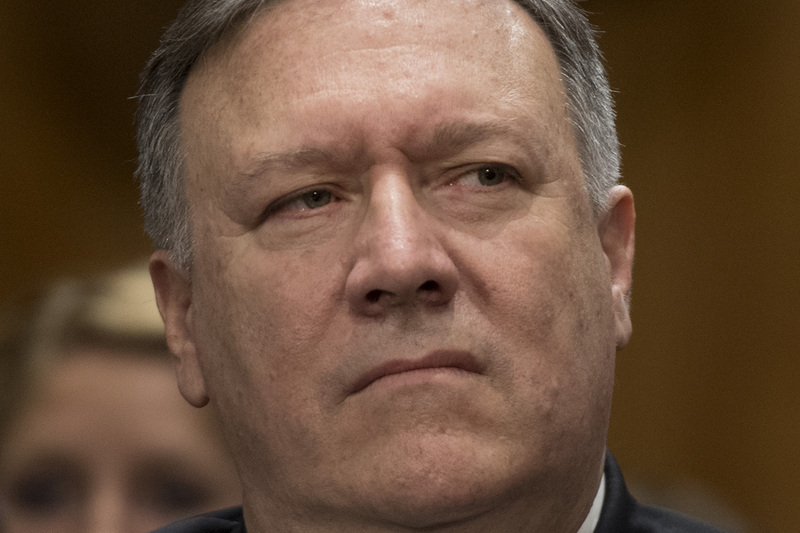 The Senate confirmed new Secretary of State Mike Pompeo Thursday by a final vote of 57 to 42. Sen. John McCain is not currently in Washington, D.C., for health reasons and did not take part in the vote. Other than his predecessor Rex Tillerson, Pompeo received the fewest affirmative votes for a secretary of state nominee since the Carter administration. Several Senators were on the fence on Pompeo until earlier this week. Rand Paul – the only Republican who had considered voting against the confirmation – didn’t come around until speaking with President Trump personally.